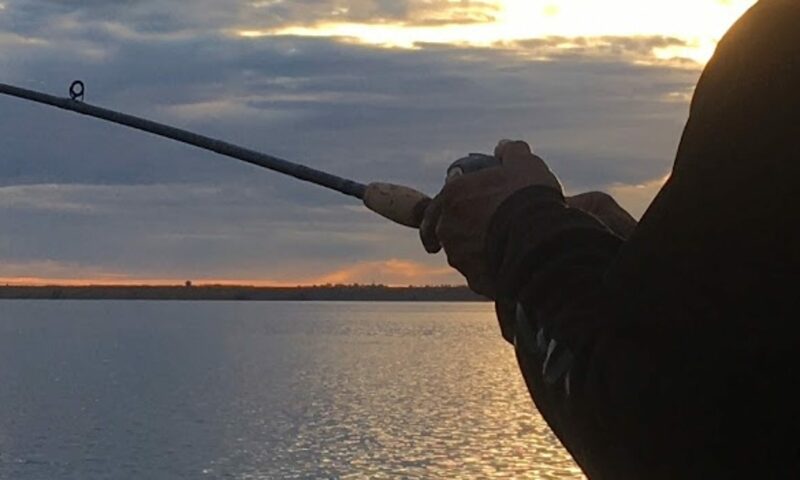 Learning where to fish in a new body of water can be a challenge and a lot of fun. 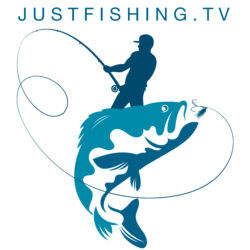 Join Just Fishing TV as we fish Riffe Lake for the first time in less than ideal conditions. The water is well below full pool and the wind has decided to pick up as we search for Smallmouth Bass. This is the first of three pre-fish sessions we plan to make before our next Bass Club tournament. Fishing new water in search for spots that hold fish is the focus of this session.